Pick up a powerful battery blower and receive an instant rebate. Spring has sprung! 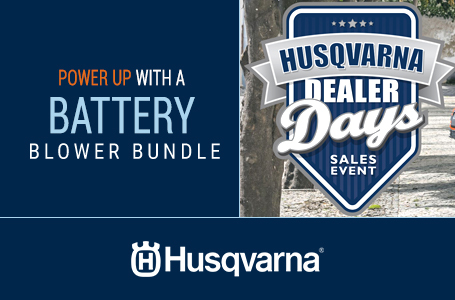 Get geared up for warmer weather during the Husqvarna Dealer Days sales event at your local Husqvarna dealer. 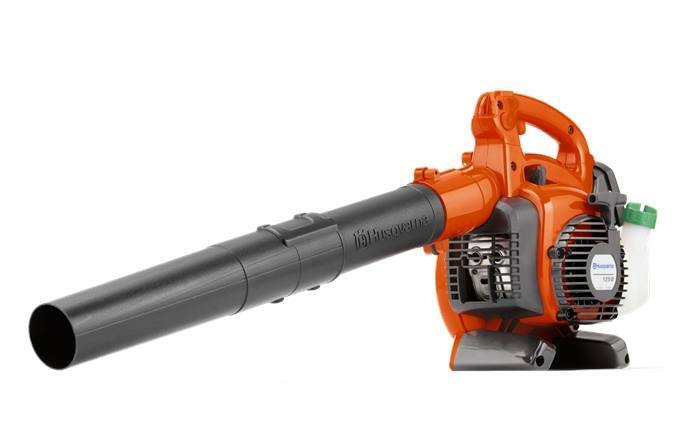 For a limited time, purchase a Husqvarna battery leaf blower bundle – including a 436LiB blower (#967680203), BLi200 battery (#967091901) and QC330 charger (#967091403) – and you’ll receive a $50 instant rebate. It’s an immediate savings on one of the best battery blowers on the market. Blow through your outdoor work. 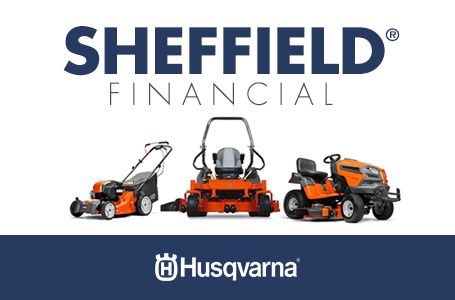 Visit the Husqvarna Dealer Days sales event at your local dealer today!